After getting a warning letter? 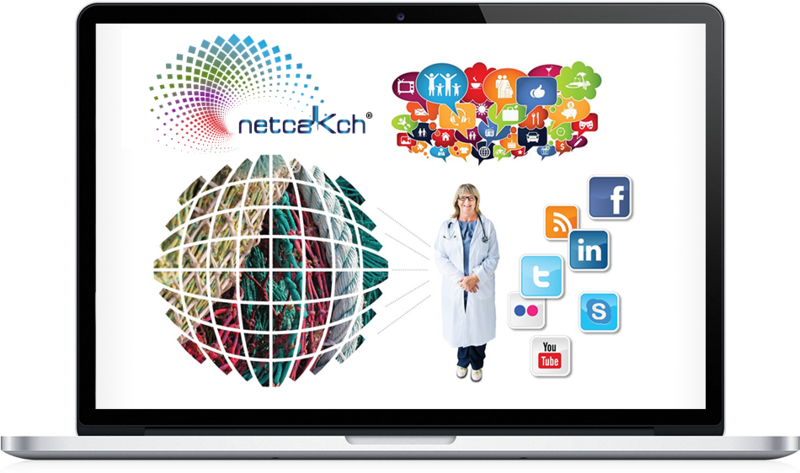 akta Pharmaceutical Development (aktaPD®) is an international company engaged in the design, development, and commercialization of treatments for diseases. An open-architecture business consortium, we partner with and provide biopharmaceutical companies, private investment firms, and academic and government clients with experts to help facilitate the development of meaningful products, including new chemical entities (NCEs), biosimilars, biologicals, cell therapies, beneficial bacteria, foods, diagnostics, medical tools, and devices. aktaPD® is your experienced partner. We work closely with you to prepare a detailed pharmaceutical product development plan. Our team of regulatory affairs professionals knows the system inside and out, and can provide superior management efficiencies for every submission. Operations is all about opportunities. Doing things smarter and better is our specialty. We manage database lock as a seamless, cyclical, ongoing built-in process, from study set-up to the closing phase of the lock. Our team of veteran pharmaceutical drug developers oversees and governs the multiple facets of a CRO, double-checking processes to ensure timely and accurate delivery. Our consortium of seasoned C-suite executives uses strategic coaching and development to turn your existing team into a dream team: R&D, commercial operations, supply chain, and more. We are experts at maximizing the message and impact across all platforms, uniquely tailored to your product, audiences, and needs. Our solutions are innovative and cost-effective, making training stimulating and efficient. We specialize in identifying all aspects of Capacity Planning, including human, procedural, equipment, and total facility utilization. We provide a framework for defining the desired features of the new drug, known or suspected risks and liabilities, team organization, and metrics of success. 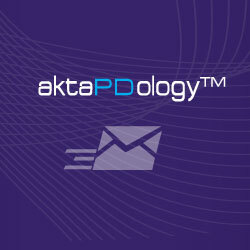 Need to catch up on what's happening with aktaPD®? Watch this area for the latest news. Our experts share their insights on the pulse of pharmaceutical development. Today’s fast-paced pharma marketplace demands a nimble and entrepreneurial approach to innovative solutions, backed up with solid experience and a proven track record of comprehensive strategies across all phases of drug development. Someone like aktaPD®. It takes aktaPD® experts with a reputation of having qualified services in the US, Europe, and Japan to make it work. They offer active advice, and from the sideline. When I hire consultants–and I’ve used a lot–the key to success is to assign a clear task: say, here’s my defined problem; please, fix it. 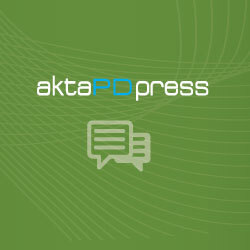 Thinking through a very challenging intellectual situation, that’s where aktaPD® experts gave me value.